We've been nominated in the Mum & Working Awards! We’ve been nominated in the Mum & Working Awards! I am so excited to tell you that Mumpreneur Inspiration has been nominated in the Mum and Working Awards! Mum and Working is a fantastic website which lists flexible working opportunities for parents and the awards are all about recognising the people and organisations that support flexible working. 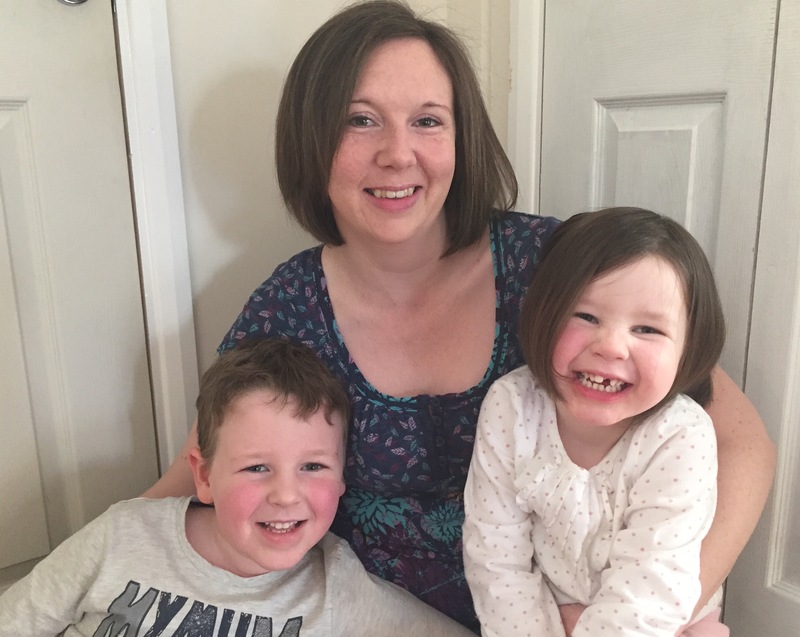 We’ve been nominated in the “Working parent blogger of the year” category, we’d love your vote so I thought I’d tell you a bit more about me, Mumpreneur Inspiration and why we’d love to win! I live in Essex with husband, my 5 year old son and my 3 year old daughter, we moved here from London about 10 years ago. Having previously worked as a librarian my first instinct when I’m planning anything is to go and find a book about it. When I decided it was time to start my own business it was no different and the first thing I did was to look for a book. While I found lots of how to type books about tax and marketing and record keeping, what I really wanted was to read about people who had done it. I managed to find quite a few stories about businesses that had become huge successes but I wanted to read about the more everyday businesses. Ones where Mums were running small but successful businesses or even just earning some extra money selling a few craft bits or doing some network marketing. I went on to start a business running baby and toddler classes based around books and, while I know a lot about books, I don’t have that natural affinity with small children that you need to run really great classes so I decided to move on to something else. I came across the Mum2mum Market Nearly New Sales franchise and immediately loved the idea. I launched the sales in Chelmsford in 2014 and have been running them ever since. Once the sales had been running successfully for a few years and my children were in school and preschool I had a bit more time and was ready for a new challenge. I’d carried on enjoying reading other Mums business stories and so decided to launch the blog, Mumpreneur Inspiration, to share the stories of Mums running businesses. The aim of the site is to provide a resource for Mums who are interested in self employment. They might want to find out more about what it’s like to run a particular type of business that they’re interested in. Others might want to get some ideas about the sorts of businesses that have worked for other Mums and might work for them. The stories show Mums that it really is possible to run a business alongside a family and offer great advice on how to make it work. Your vote in the awards means a great deal to me. Increasing awareness of the blog will help more parents to find it and inspire them to start the business that will allow them to contribute financially to their family while being there for their children and following their dreams. Your vote is also a thank you to all the fabulous Mums who’ve already taken the time to share their stories. You can vote in the awards here and don’t forget to check out all of the other fantastic nominees!